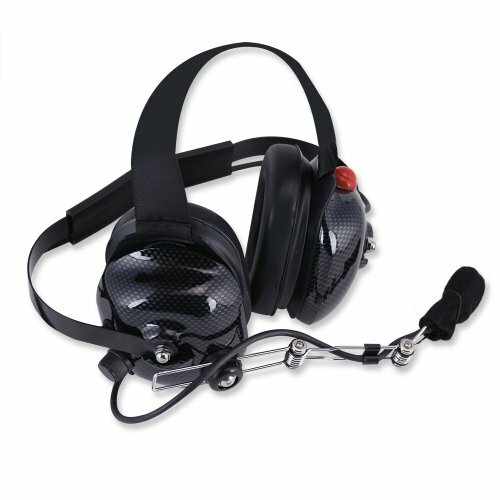 The H42 behind the head style headset can be used in applications ranging from auto racing to heavy equipment operation, and provides tough, reliable 2-way communication in high noise environments. Features DNC microphone for clear transmissions and Clear Hear speakers for unsurpassed audio performance. Built to perform in extreme noise environments, Rugged headsets feature the latest technology and firm, yet comfortable fit for optimum communication. The behind the head design features an adjustable strap over the top of the head provides better stability while wearing the headset in rough terrain.